A trusted name in the food industry, offering a wide range of fresh produce, ready-to-cook vegetable combo packs, canned products and ready-to-eat fresh meals & snacks. Jubilant Consumer Private Limited (JCPL) has been set up to promote sales of ready-to-use fresh vegetables and gourmet salads under the brand name Fresh Finds. Since its inception in 2013, the company has gained trust in the food industry, offering an extensive range of fresh produce, ready-to-cook vegetable combo packs, canned products and ready-to-eat fresh meals & snacks. 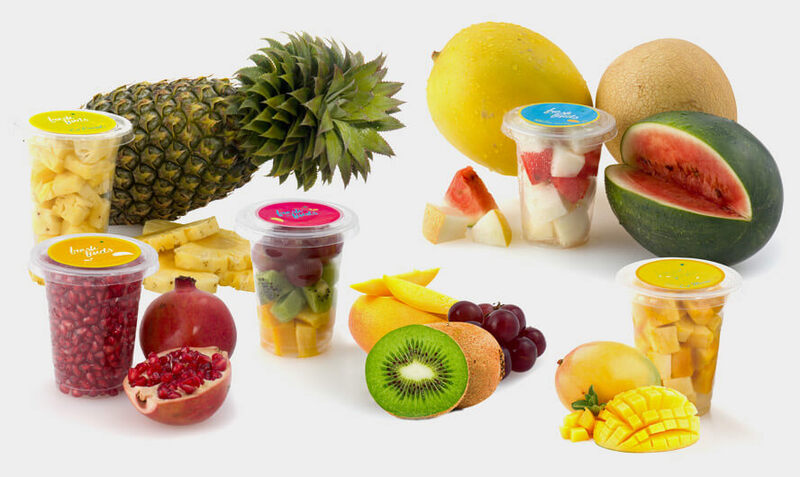 In a short span of three years, it has grown to become one of the leading suppliers of fresh and high quality food products customised to the needs of customers. Stringent quality checks, traceability, timely services and SOP-driven delivery practices have given Jubilant a competitive advantage. 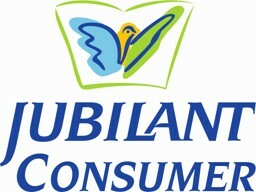 With prime focus on food safety and hygiene along with innovative packaging and a value-driven approach, Jubilant Consumer has become a preferred business partner for its clients.